Jim Harbaugh pleads his case. “I'm bitterly disappointed in the officiating. Can't make that any more clear,” Harbaugh said. 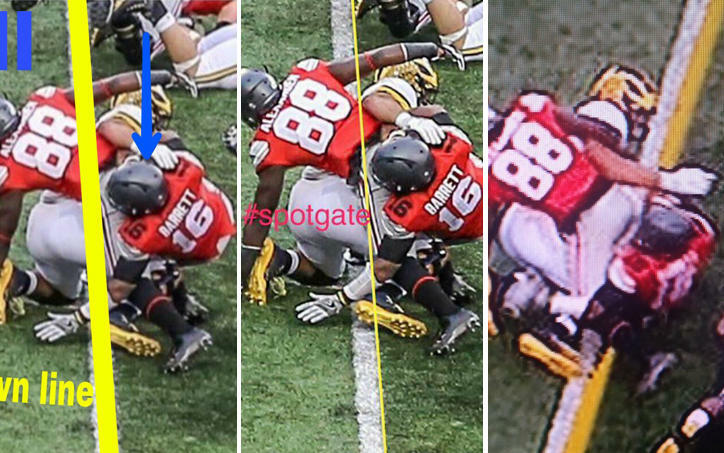 The second-to-last play of the game was a controversial fourth down conversion by the Buckeyes. 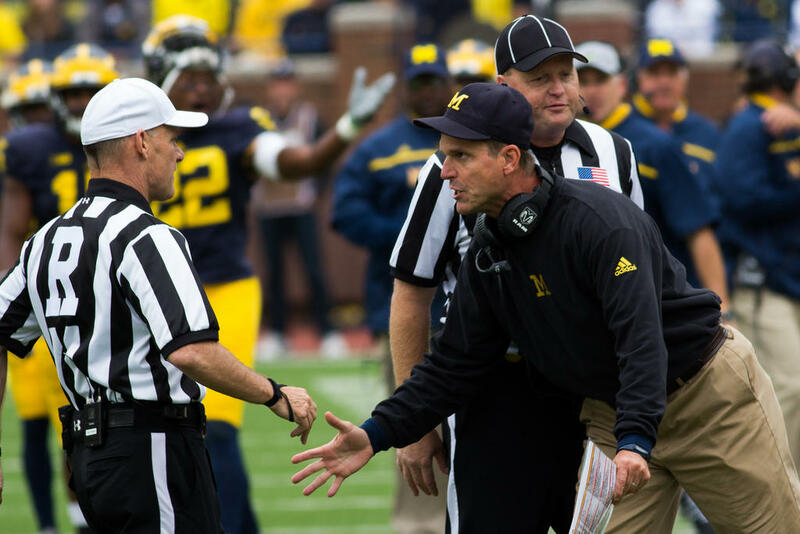 Harbaugh also said the officials made some poor calls against the Wolverines while missing some calls against the Buckeyes. 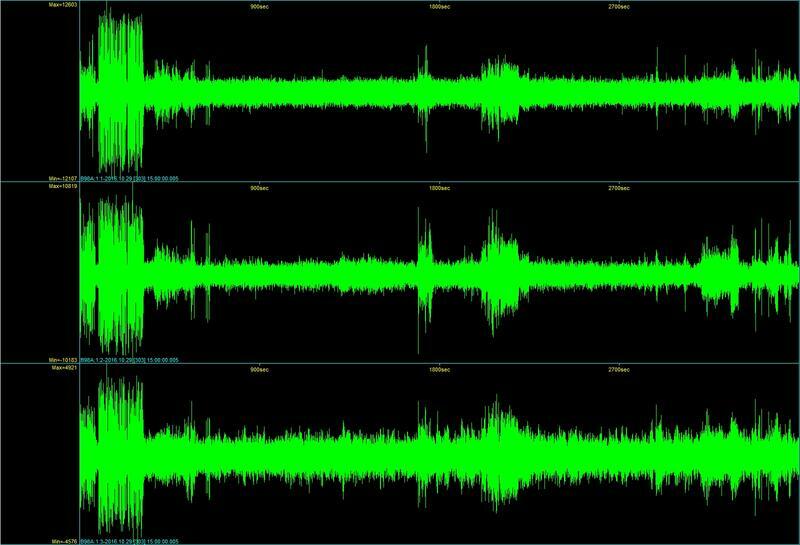 “The graphic display is the interference penalties. The one not called on us on Grant Perry, [he] was clearly being hooked before the ball got there,” Harbaugh said. 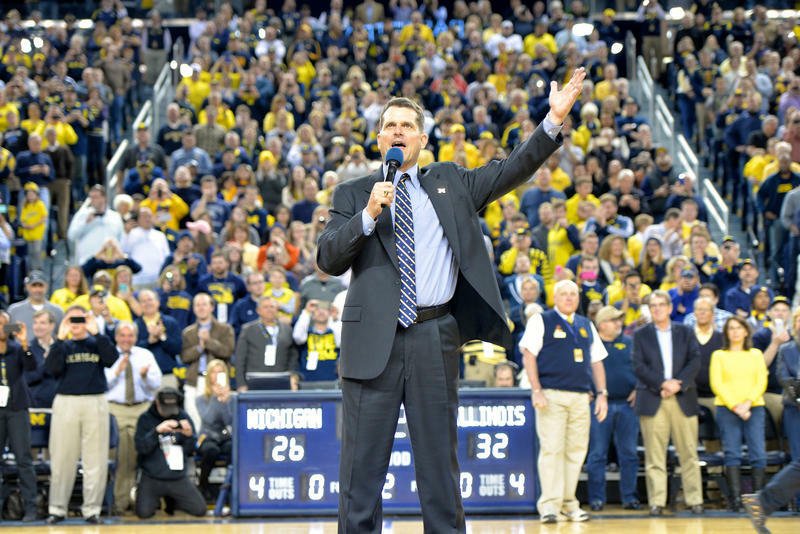 Harbaugh isn't the first Big Ten coach to be fined for post-game comments. The University of Nebraska was fined $10,000 after former Nebraska head coach Bo Pelini made similar remarks about officiating in 2013. *Correction - a previous version of this story said the coaches were fined $10,000. The universities were fined, not the coaches. The story has been corrected above.